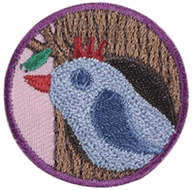 Are you looking to meet the requirements for earning an award or badge? Come to DogAbility for a fun and educational experience for your group. 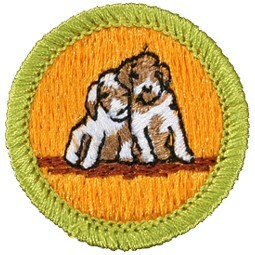 Scout groups of all ages may attend a session and engage with various breeds and sizes of dogs. 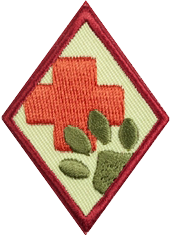 Aside from being a recreational and social activity, our skilled dog handlers will follow the prescribed guidelines to assist your group in working towards earning a merit badge or award in canine education. 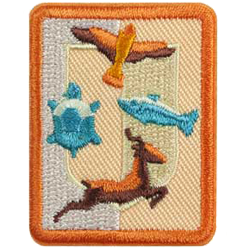 We work with all levels of Girl Scouts and Boy Scouts. Contact us today to schedule a session for your group! Our weekends and after school hours book up quickly, so please plan ahead. 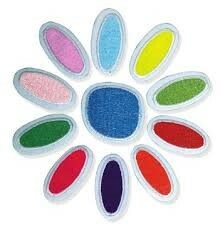 Daisies can work on multiple petals as they learn how to care for animals and themselves. Our handlers will teach them dog training and walking techniques, including how to be safe around dogs, how to properly pet a dog, and how to handle a leash. 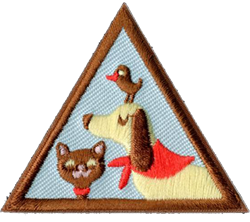 Whether your girls already own a pet or hope to own one someday, your Brownies will benefit from the Pets badge as they learn how to pick the right type of pet for them and how to keep it happy and healthy. Find out about how dogs are related to wolves and how they were bred to be the many different breeds we see today. Understand the seven main breed groups recognized by the American Kennel Club (AKC). Today dogs are trained to help people with disabilities, find people who are lost, and even discover tumors. They also offer companionship, comfort and love. Learn about the differences between service, therapy and comfort dogs. Primitive cultures only tolerated dogs because they would eat leftover scraps and scare off intruders. But, eventually, humans began caring for animals as pets. How do we treat our pets today? What rights should they have? How are pets protected? Your boys will learn the correct way to obedience train a dog and what equipment would be needed. They will work with our handlers on these commands: "come", "sit", "down", "heel", "stay", "fetch" or "get it", and "drop it".